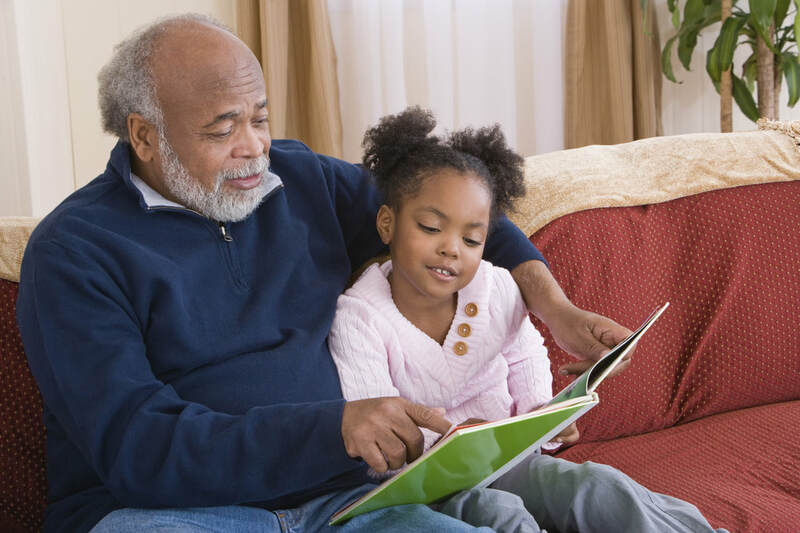 Partner with programs that offer shared reading time and conduct a program evaluation with a pre and post literacy assessment through the "Get Ready to Read" program. Increase the rate of developmental screenings of young children for early detection of developmental delay and disability by supporting early education and care programs to increase their Star Quality Rating. do a quality of life assessment for children participating in pca programs using a 1 page survey to be completed by the child and a 1 page survey to be completed by the corresponding parent in order to determine needs for anti-bullying or programming for healthy relationships. Copyright © 2017 to 2019, Padma Sherni Inc. All Rights Reserved.